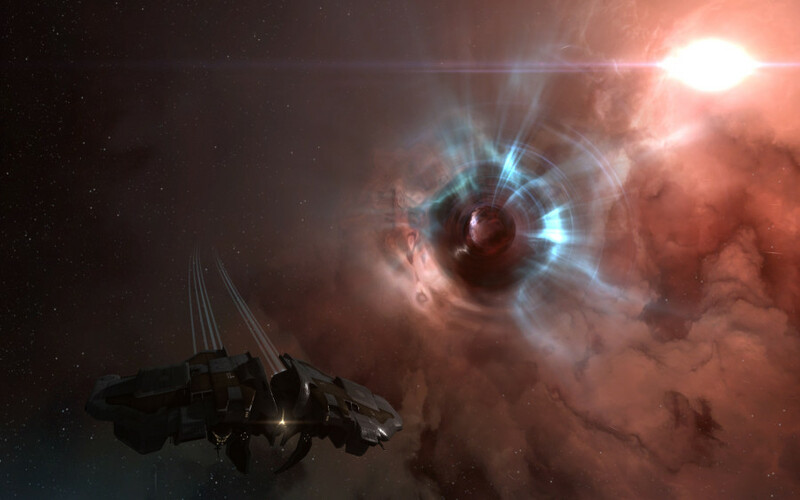 We would like to inform all pilots that using any method to block the spawning of a wormhole is now considered an exploit as of the date of this announcement, and will be actioned as an exploit under our suspension and banning policy. Notice: Although this announcement is being made due to a specific method of preventing the spawning of a wormhole, we would like to clarify that all methods and blocking the spawning of a wormhole are considered exploits. It¡¦s in point of fact a great and helpful piece of information. I¡¦m satisfied that you shared this useful info with us. Please keep us informed like this. Thank you for sharing.